Space Weather The WVU Physics and Astronomy team will analyze "Space Weather", or the effects of the space environment on technologies such as spacecraft, based upon the results they collect from the following instruments: a Langmuir probe, a radio sounder, and particle counters. The Langmuir probe will be used to measure electron density and temperature of the ionosphere, while the radio sounder will collect plasma density information and magnetic field measurements. Additionally, the particle counters will detect high fluxes of precipitating electrons, which can produce surface and deep dielectric charging on a CubeSat. Ultimately, the combination of all measurements taken will aid in their understanding of space weather and our ability to predict the state of the ionosphere. Click on the image to the right to learn more by visiting the Space Weather Website. III-V Nitride-Based Materials This team is employing a precision optoelectronic sensor module containing arrays of light-emitting diodes (LEDs) and photodiodes (PDs) for short-range distance measurement and shape rendering. However, because of space's extremely low temperatures and high levels of radiation, shielding is necessary to ensure the reliability and functionality of the optoelectronic sensor module. 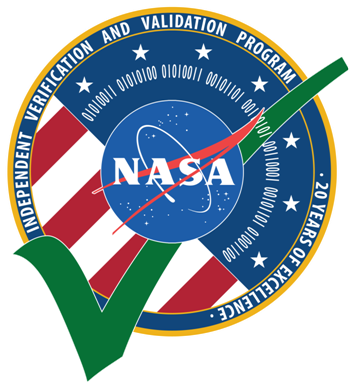 Their intent is to test the durability of III-V Nitride-Based Materials for shielding, as well as test the performance of the core components of the sensor at various conditions in space. As a result, the department will be able to determine the optimal thickness for sufficient shielding and extended measurement capabilities. To learn more about the LED and PD arrays that will be used in STF-1, check out the image to the right. MEMS IMU Swarm Traditionally, high-end IMUs are much larger and more expensive than a regular CubeSat mission can accommodate. However, the WVU MAE Team designed a cluster of 32 smaller, less expensive IMUs with the idea that the averaged results will be extremely accurate. The 2nd generation of this design successfully performed its mission on a sounding rocket in late 2015. The 3rd generation - which overcame the typical size, weight, and power (SWaP) constraints caused by a CubeSat - will be flown on STF-1. Take a look at the comparison chart to the right to see the advantages of an IMU Swarm over a traditional IMU. 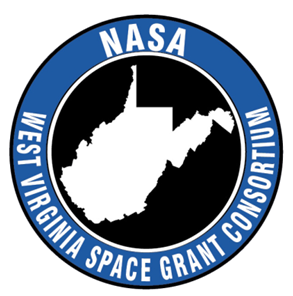 Precise Orbit Determination (POD) WVU's MAE Department will be employing a NovAtel OEM615 GPS Receiver for the STF-1 mission. This GPS Receiver will ensure Precise Orbit Determination (POD) accuracy through processing collected data using NASA's GIPSY-OASIS technology. This technology uses the GPS data received from a variety of other satellites to determine STF-1's exact location. Click on the image to the right to visit NovAtel's GPS product page and learn more about the specific GNSS system being used on STF-1.